I can remember saying this to each of my four children, when they were around two or three years old: “Now, you are going to stay this age, right? No more growing up. Just stay right here.” Of course none of them listened, and, even though the experience of watching your children grow is bittersweet, there is also the joy of loving them and relating to them as adults. This is my oldest daughter. 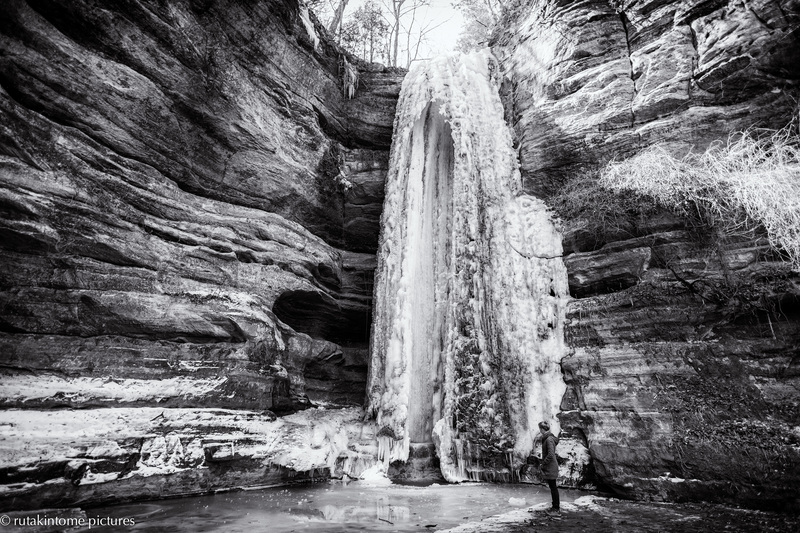 One of our favorite things to do is go hiking at Starved Rock State Park. We hike, walk, and even as I enjoy her beauty and conversation, and, what she is doing in life, I still wish, just a little bit, that she (and the other three kids) was 2 or 3 again. I am blessed. Looking forward to more hikes Andrea.